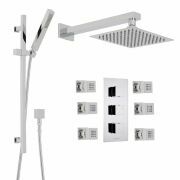 Upgrade the look of any modern bathroom with this stunning thermostatic shower system from Hudson Reed. 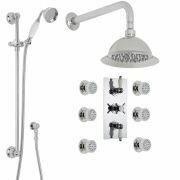 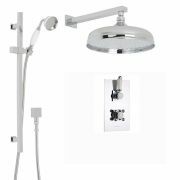 Delivering an ultimately refreshing showering experience, the shower kit is supplied complete with a 12” fixed shower head and arm, a slide rail kit and handset, as well as a diverter valve. 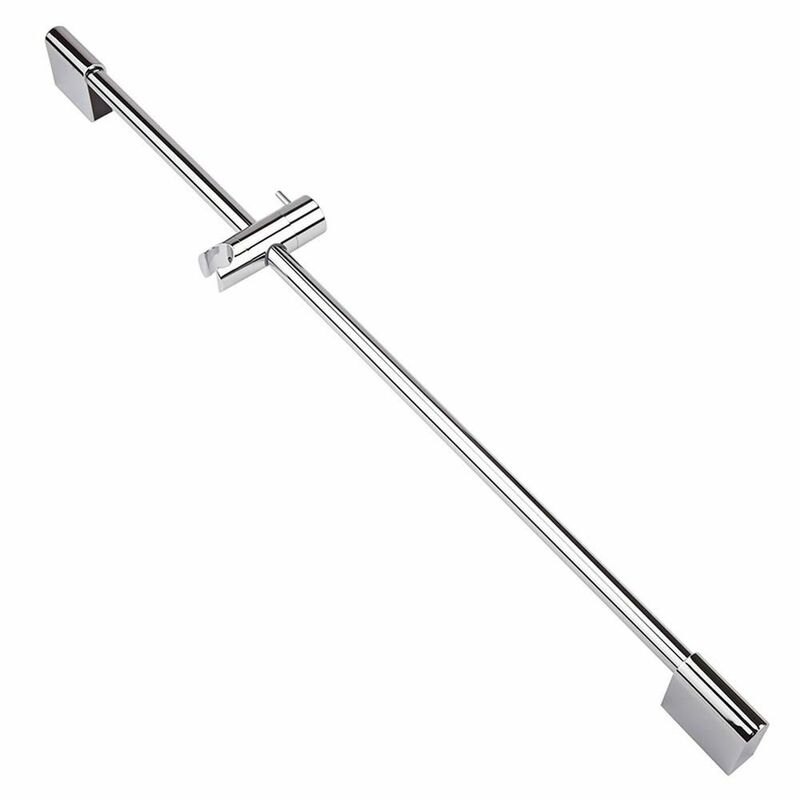 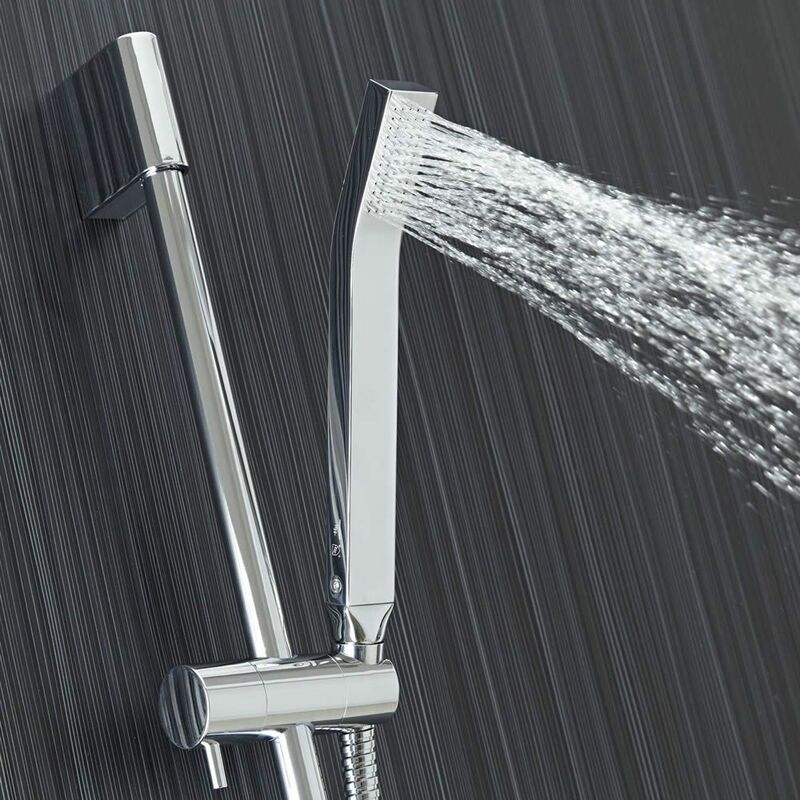 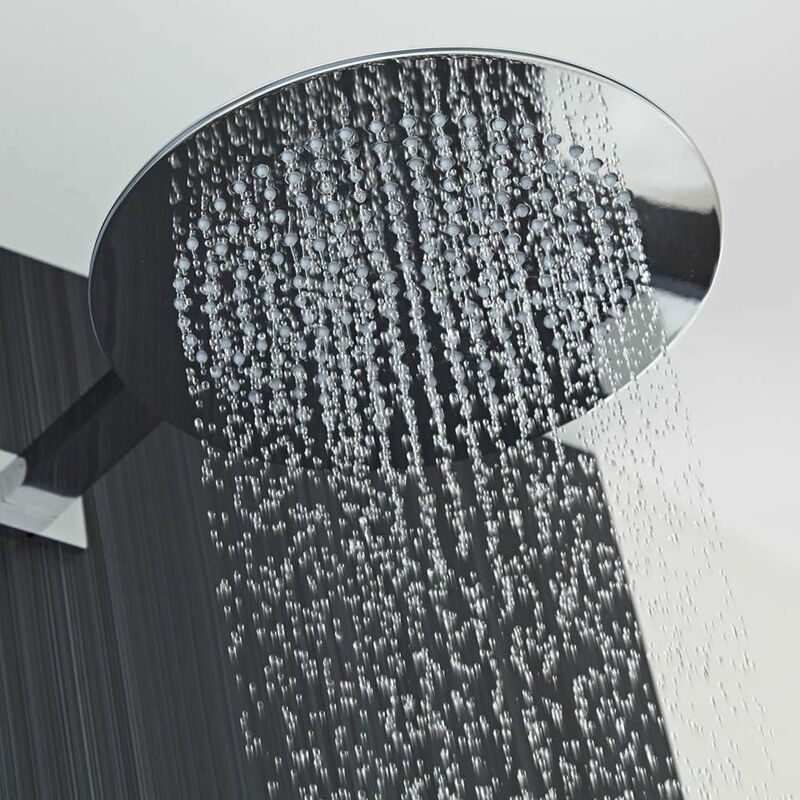 The included shower valve is exclusively manufactured in Great Britain from solid brass to ensure impressive durability, and incorporates an anti-scald device for total peace of mind. 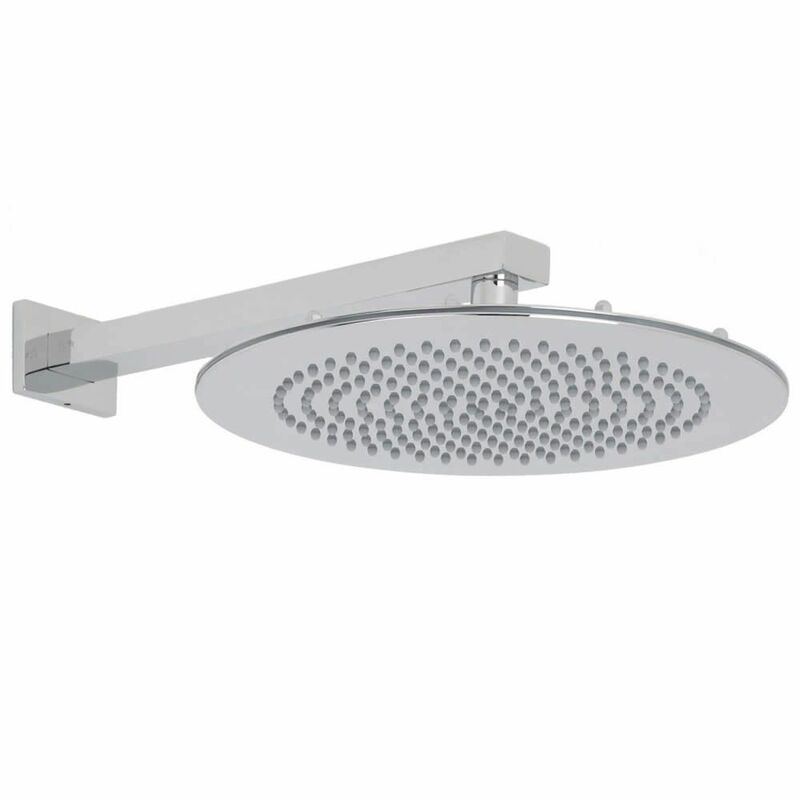 The valve also utilizes ceramic disc technology to provide smooth and precise control over water temperature and flow.